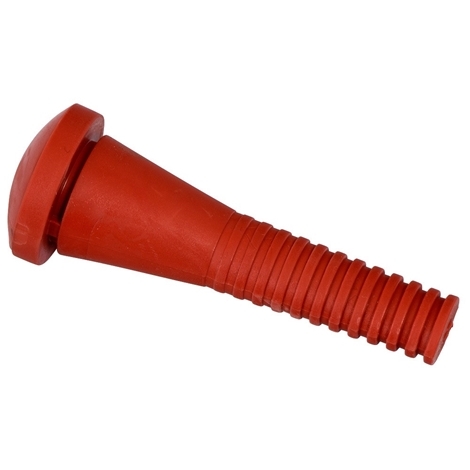 Soft, tapered plucking finger for Olba plucking machine or suitable for home made machines. High quality plucking fingers, not a cheap asian copies, but quality european product. Plucking fingers are suitable for Olba plucking machine PM-OB1. Also suiable for home made machines or replacments for other brands.